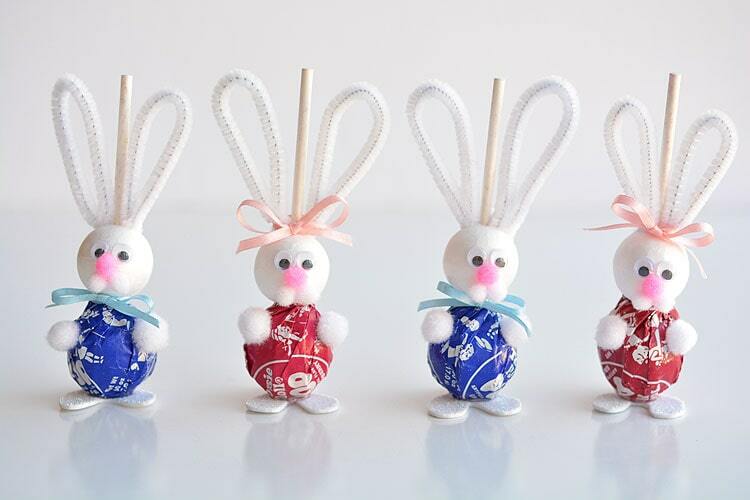 Create some lollypop bunnies . We do tend to follow a lot of trends that come across the pond from America much to some people’s irritation, but we think this is one of the better ones. The 5th of April is Walk to Work Day. Okay, so we all have busy lives and walking to work probably doesn’t really come top of the agenda if you tend to rush about in the mornings or like to lie in for a bit longer than you should. Hopping into the car is a far easier option (although say that to the commuters stuck in traffic jams on our busy roads and they may have the same sentiment). There may also be some of you that live a long way from work and must travel by car to get there. Well, you just have to use your common sense. Although the nights will still stay dark for a little while longer, spring actually begins tomorrow, Wednesday 20th March. Why not gather some friends and family and have a small celebration. Here are 5 ways to celebrate the Spring Equinox. Take some time to celebrate the new life that surrounds you in nature. Watch the sunrise and/or sunset, go for a walk in the park, take a bike ride, lay in the grass, or take a hike. As you do so, observe all the new life beginning around you. This is a good time of year to start planting your flowers and gardens if you haven’t already. If you live in an area where it is still not possible to plant anything, you can start some plants indoors or get your garden ready for late spring plantings. 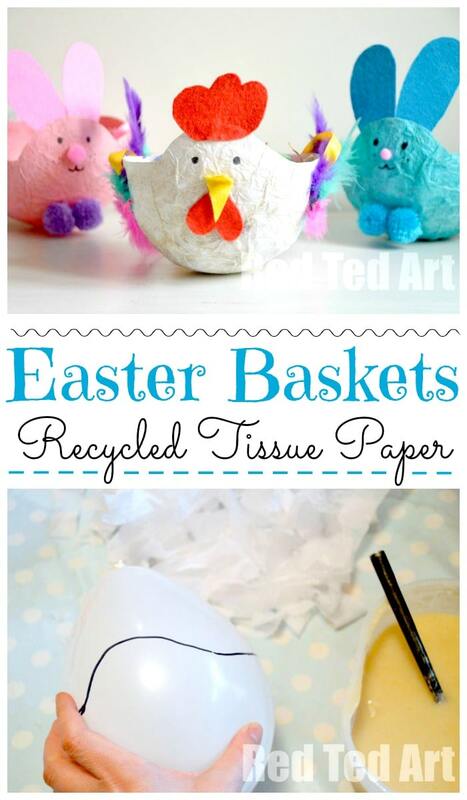 You may enjoy planting spring flowers or planting sunflowers with the kids. This may not be possible for many of us but the idea of it sure is fun! Stonehenge is open to visitors on the winter and summer solstices and spring and autumn equinoxes. No spring celebration is really complete without a family meal to go along with it. For the solstice, celebrate with foods that honour the coming of spring — eggs, early spring greens, shoots, sprouts, seasonal local produce, local bread, wine, etc. Legend has it that it is easier to stand an egg on its end during the spring equinox. I have never tried this, but it sounds like a great party trick to attempt while waiting for your spring solstice family feast! Call me old fashioned but I think there is nothing better than sitting down to read a good book. Sadly, many children around the world, even in this day and age, still don’t have access to books. World Book Day, which will be celebrated this Thursday, 7th March is on a mission to give every child and young person a book of their own. It’s also a celebration of authors, illustrators, books and (most importantly) it’s a celebration of reading. Find out more on the World Book Day website. It’s still that time of year when we need to be wrapped up warm and have an urge to eat heart warming food. Here’s how to make the most of seasonal carrot into a perfect soup. This recipe is from the BBC Good Food website. Instead of just giving cards and a box of chocolates on Valentines Day, here are #6 genius ideas to make the day extra special. 2. Who wouldn’t love to be woken up to a scene like this? Breakfast, balloons and a whole lotta love! 3. Rent old Hollywood films to see how romance was really done back in the day. 4. Create Printable love coupons are a cute way to customize your DIY gift. 5. The Perfect DIY Valentine’s Countdown – Open an envelope-a-day leading up to Valentine’s Day. Each envelope includes either a sweet love note, a date night activity or an act of kindness..
CLICK HERE for more Valentine day ideas. We’re slightly late with this post but hey, we still think it’s worth writing about. Did you know that Tuesday 22nd January was ‘Celebration of Life Day’? This day is about truly appreciating our children and grandchildren. Some of us may already do this on a day to day basis, but it’s a great opportunity to take some time out of your own life and spend some quality time with your family. The day of celebration may have passed but there is nothing to stop you organising a family get together if you haven’t had one for a long time. Dinner around a large table for everyone is fairly easy to do, especially if other family members bring along a dish of food. If you haven’t got a large table, make a make shift one, or get everyone to sit on the floor and have an indoor picnic. However you choose to spend time with your family, have fun and be happy. You are making memories for everyone.